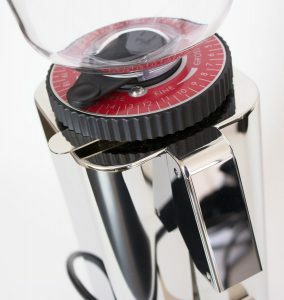 Compact, powerful and beautifully designed. 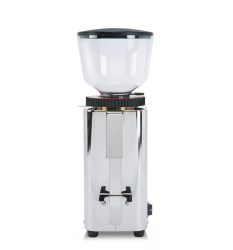 The ECM Manufacture C-Manuale 54 grinder will not only look great on your bench, it will give you an easily adjustable and repeatable grind for all your espresso requirements. 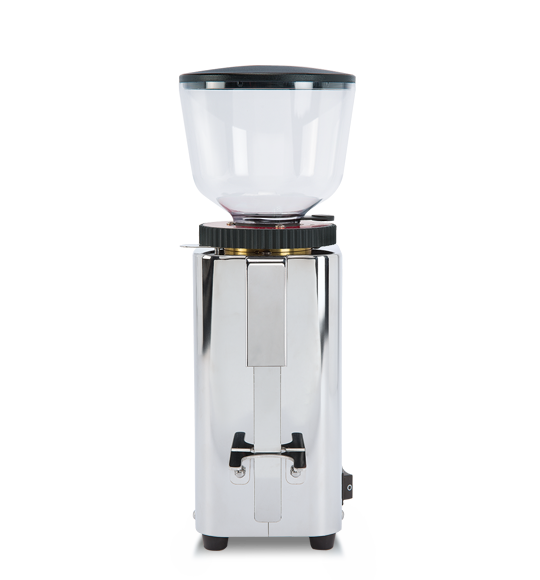 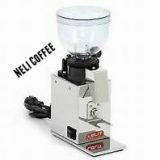 With manual dosing, 54mm stainless steel flat burrs and a removable hopper with slide this grinder has it all.